You run to take cover. Paint balls hurtle past. Your team charges forwards, their battle cry echoing in the air. As the dust settles, you claim your victory, safe in the knowledge you and your colleagues will all be bonded for life. At least that’s the idea… but does team building really work in creating a better, more communicative work place? Or will your employees stand awkwardly, watching that one person from Accounts who thinks they’re the new Rambo? In theory, taking employees out of their everyday professional environment and encouraging social interaction could help to improve the performance of your workforce and yet, these exercises are still saddled with the reputation of being an awkward, and sometimes pointless, endeavour. Even with the potential to invigorate staff and create a sense of belonging, businesses of all sizes are still finding a lack of long-term benefits. When Vodafone surveyed 1,000 of their employees, they found that 54% didn’t feel their traditional team building exercises had helped them to work better with their colleagues at all and the rest felt that any positive effect had a very limited shelf life. So, are the days of trust falls and group go-karting behind us? Or do companies simply need to shake things up and utilise some of the fresh, innovative solutions at hand? According to Industry Today, more and more Fortune 500 companies, like Google, Facebook, and Nike, are utilising extreme interactive team building games to help improve staff communication, with encouraging results. With activities ranging from locating long lost treasure to taking down a fictional crime syndicate, it’s a far cry from a day trip to Skegness. 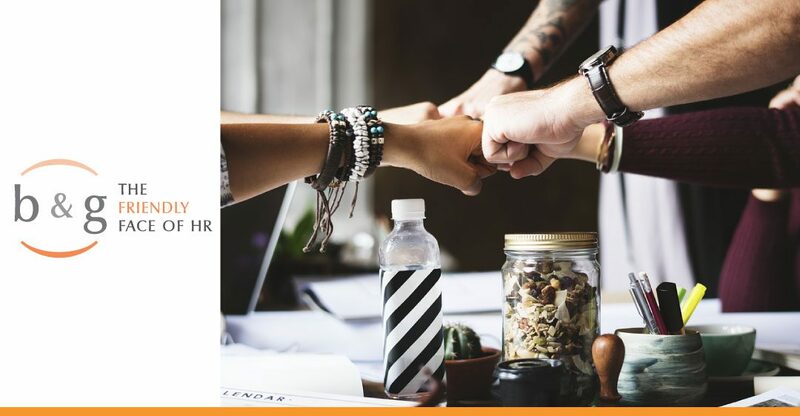 Staff reported feeling more engaged with their work place and revitalised by the break in routine however, it’s worth bearing in mind that the ‘extreme’ team building methods used in a huge business like Facebook isn’t a one size fits all solution. Cost and organisational structure can play a huge part in the success of the activity – too ambitious and you risk the cost outweighing the benefit, too safe and you risk bringing the dreaded reputation of the dull team building exercise to life. At its core, team building is essentially a balancing act. It’s easy to forget that the focus isn’t to create friendships, but a strong, functional team, especially in a social environment. When Google decided to create Project Aristotle in 2012 to research what made their teams successful, it wasn’t about how well you get along – but rather being comfortable to take risks, with the assurance that your colleagues would support you professionally. With that in mind, team building doesn’t have to be an activity-fuelled day to be effective – it could be as easy as a change in attitude. In the end, whether a business hunts for buried gold like Google or simply encourages the idea that ‘no idea is a bad idea’, it’s all about creating a feeling of professional safety that will nurture innovation, and that is why team building will never be a thing of the past.